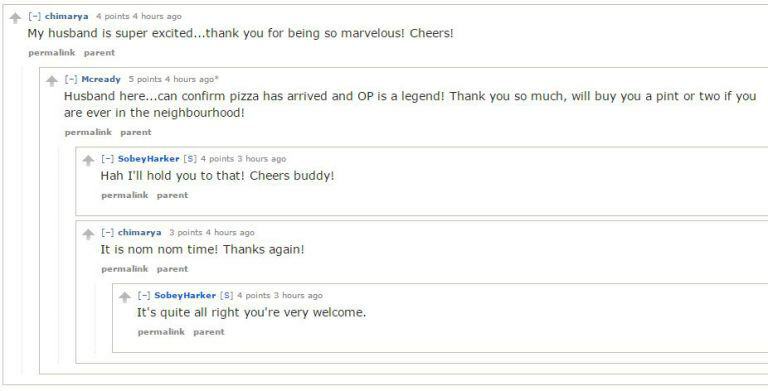 This British lad is giving people online free pizzas… Because he got really drunk and figured itwas a good idea. 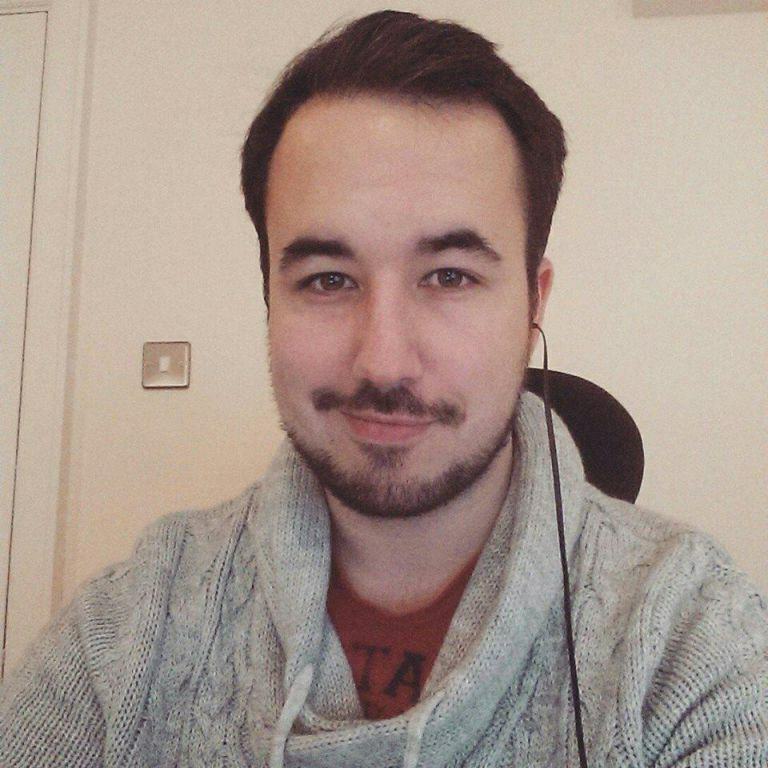 Daniel Sobey-Harker is a British Reddit user that decided to embark on a random act of kindness, and planned on buying somebody online a pizza, until it escalated. 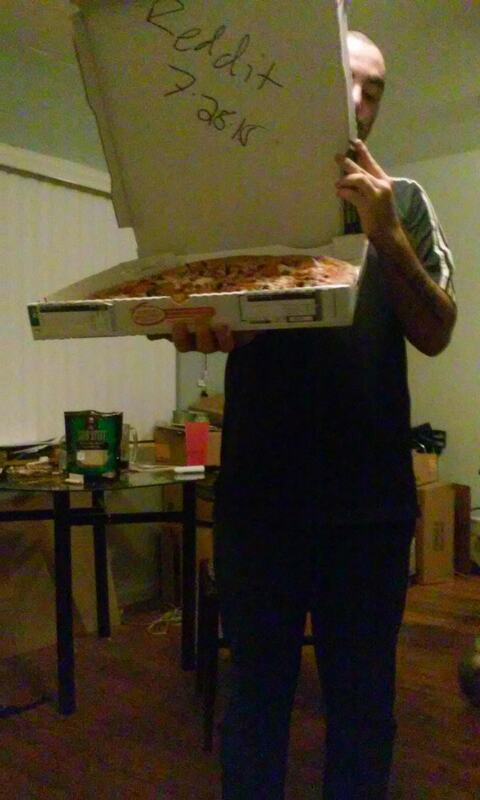 Not entirely sure how to buy pizza for somebody in America, after drinking 9 more beers, he bought 2 Bitcoins, which meant he could buy from Papa Johns in the states. 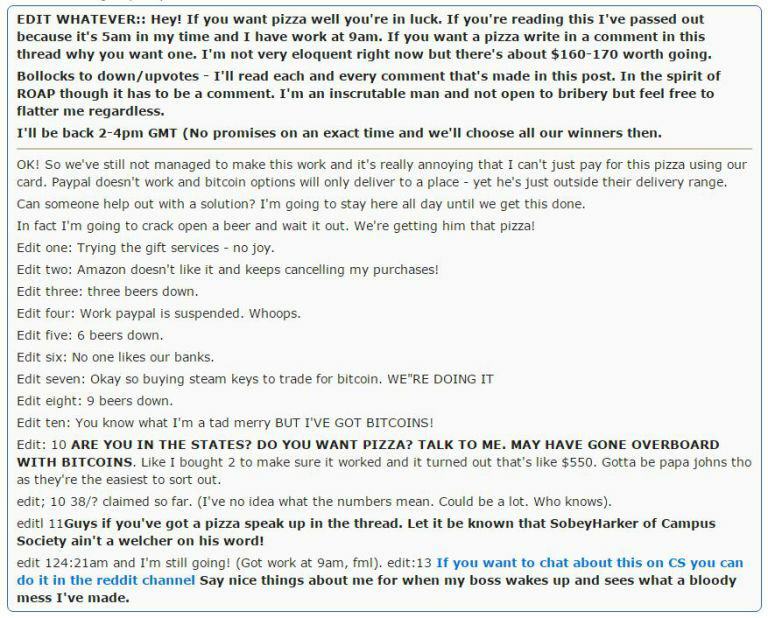 Obviously, Daniel didn’t realise that 2 Bitcoins is actually worth $550, so rather than waste any or have anything spare, he started buying pizza for everyone! 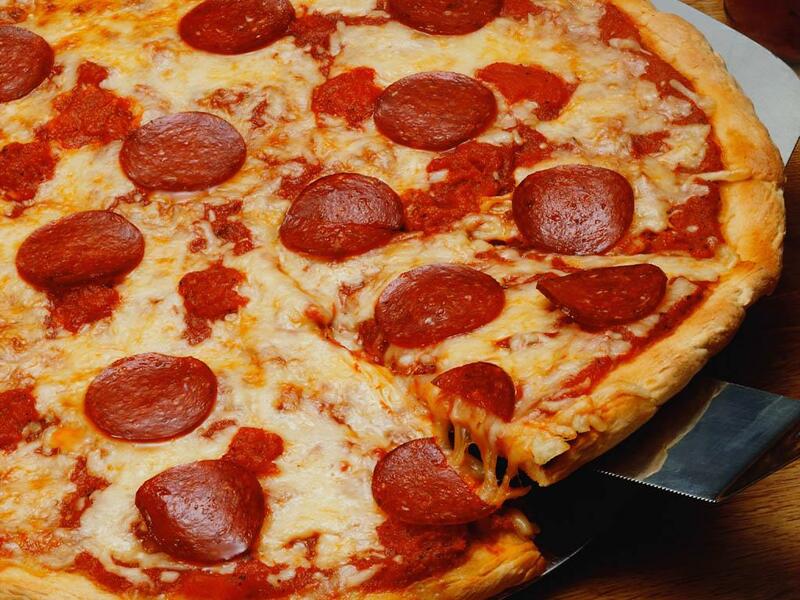 I could use a pizza tonight. In Hawaii. Extra bonus for difficulty. Ah you fucker. 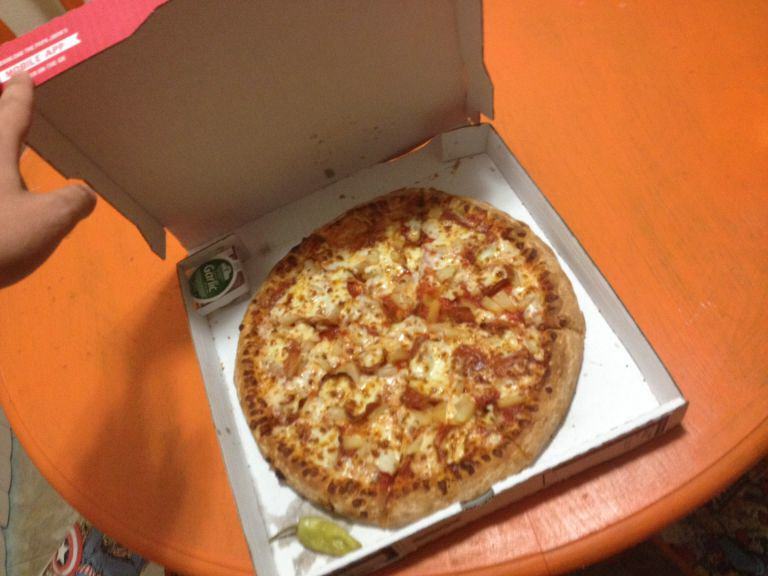 Yeah I’ll give that a shot if you have a papajohns there. Pizza hut and dominos hate me. Oi! me and my gf are completely broke til friday and need food. havent eaten anythjng today. can def use a pie lol. He had a lot of grateful new friends! Was a bit of a rough night to say the least – really didn’t expect this to blow up as it did. 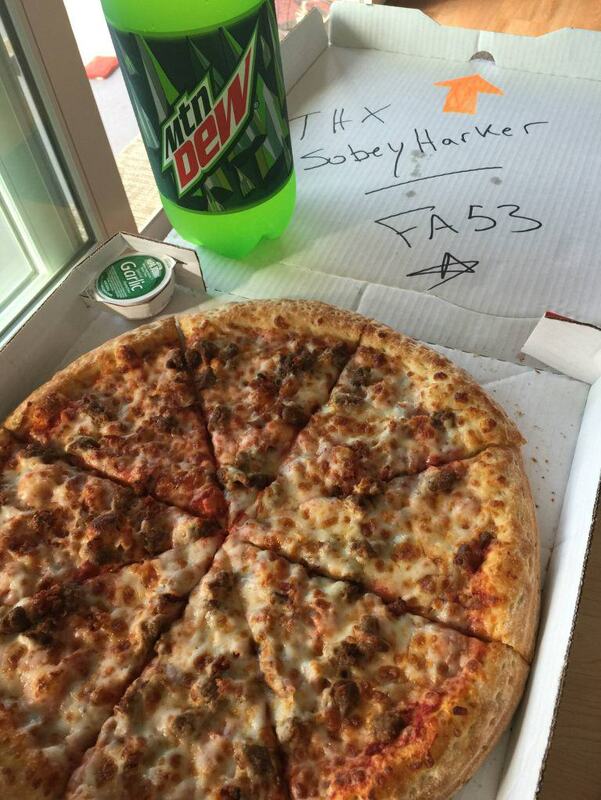 If you happen to read this, meat feast with extra cheese please, boss!